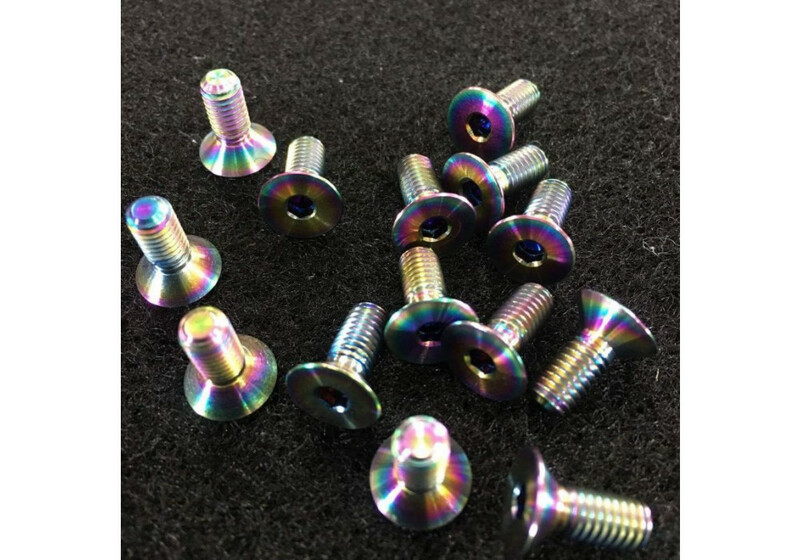 Beautiful titanium bolts to dress up your steering wheel with exposed bolts. 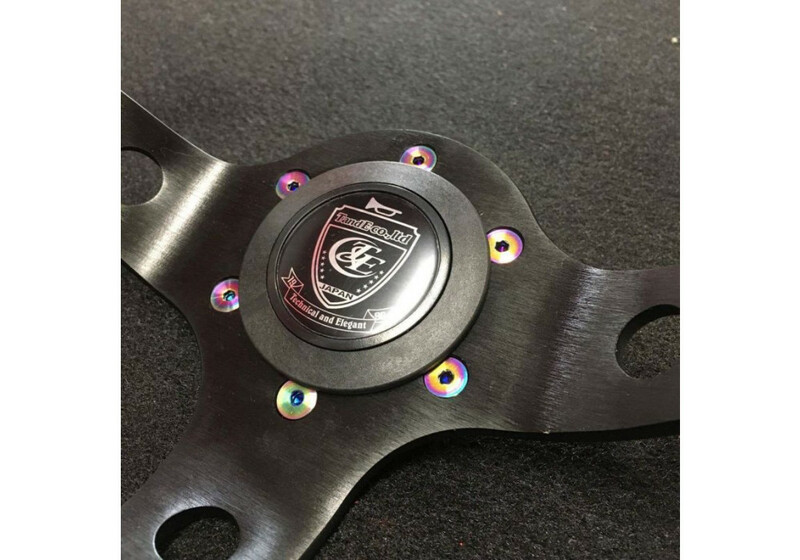 It’s available in 6 different finishes : Aurora, Red, Blue, Black, Purple & Titanium Solid (raw). 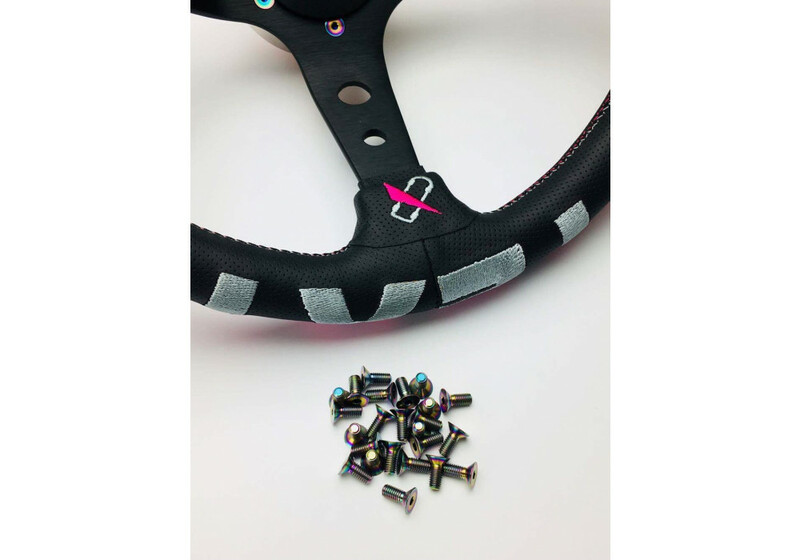 They are countersunk to fit steering wheels using M5 x 12mm. 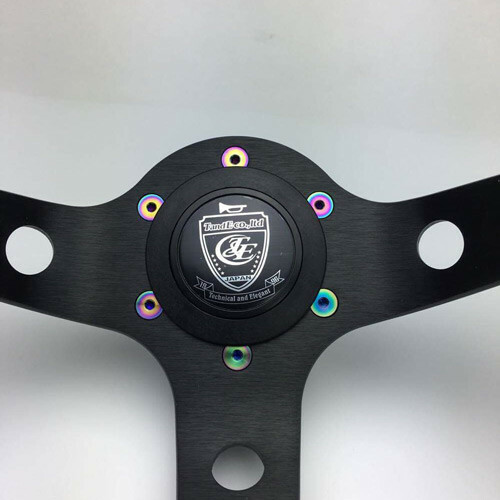 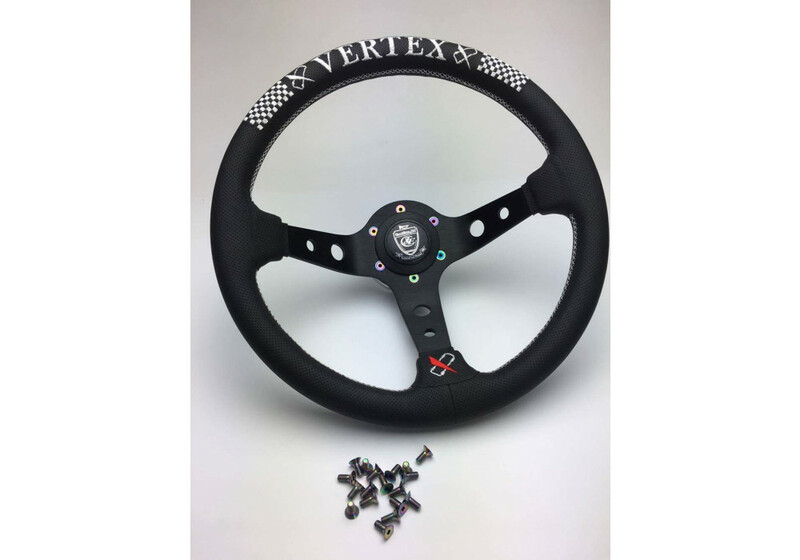 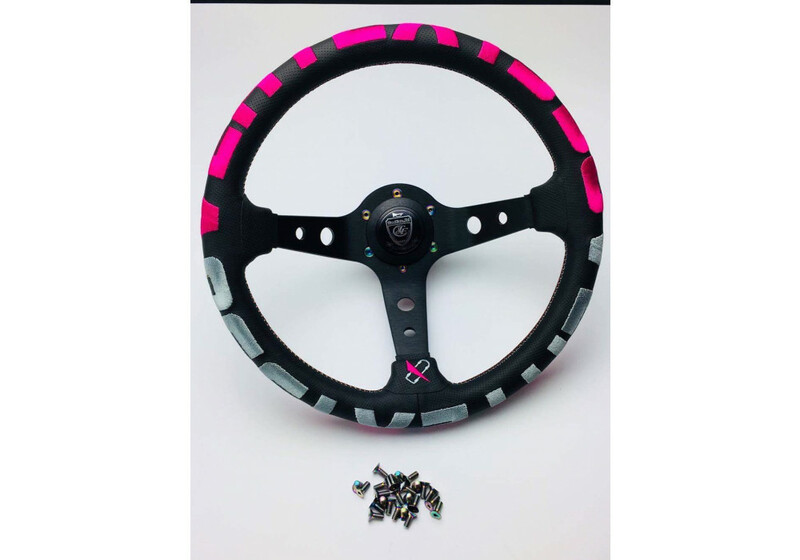 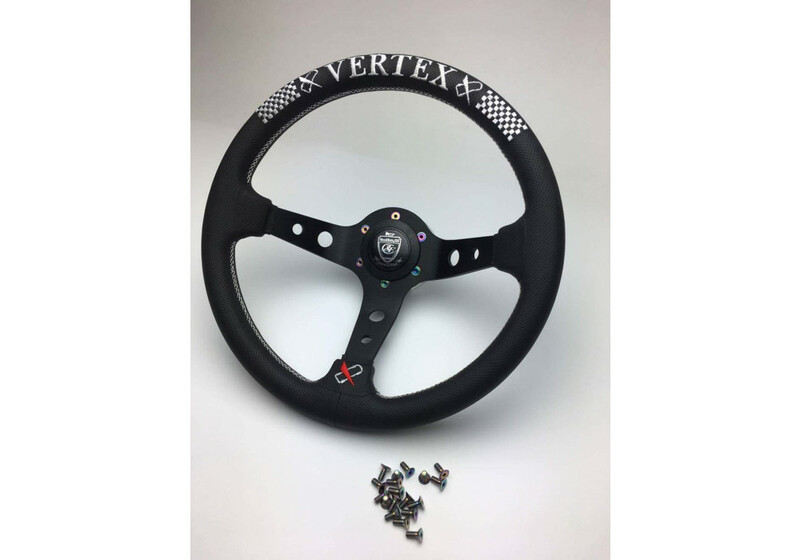 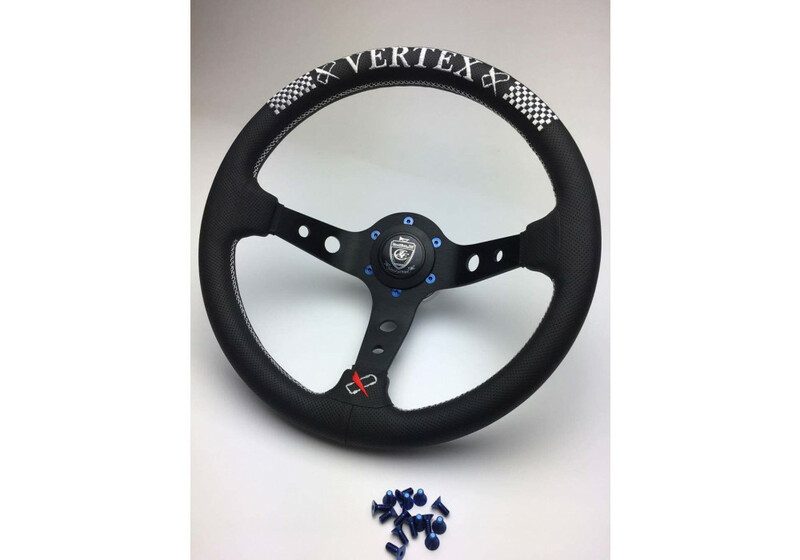 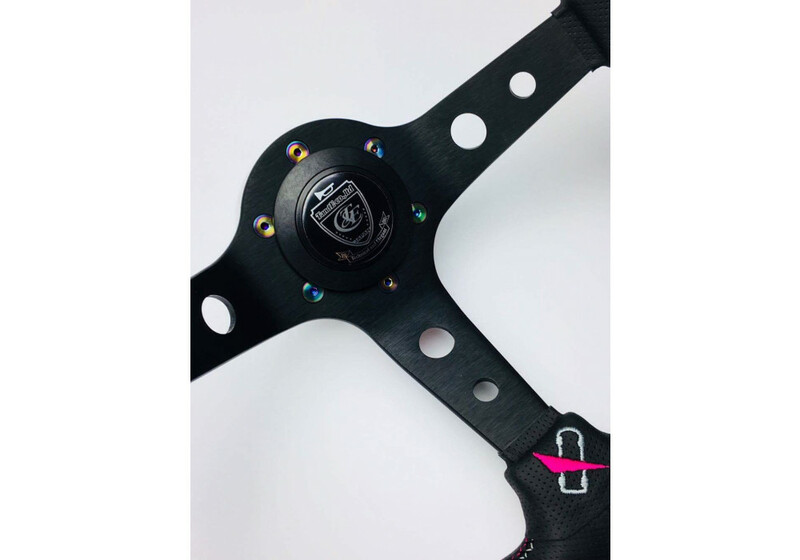 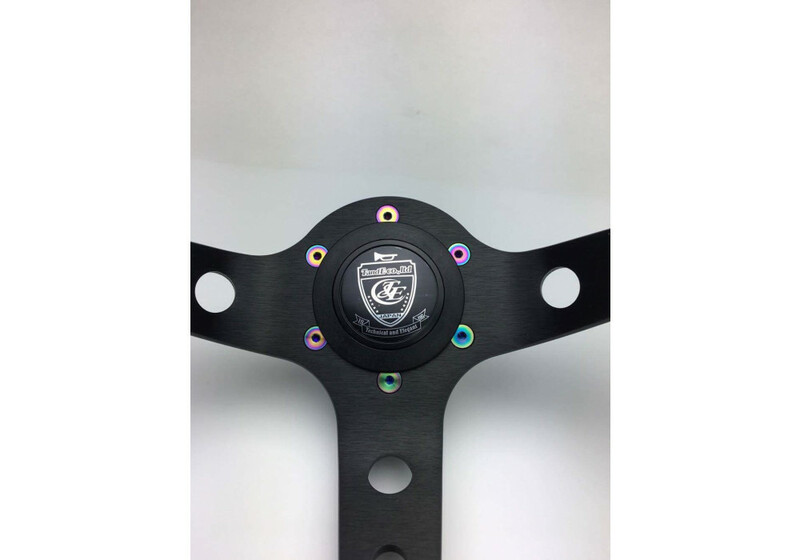 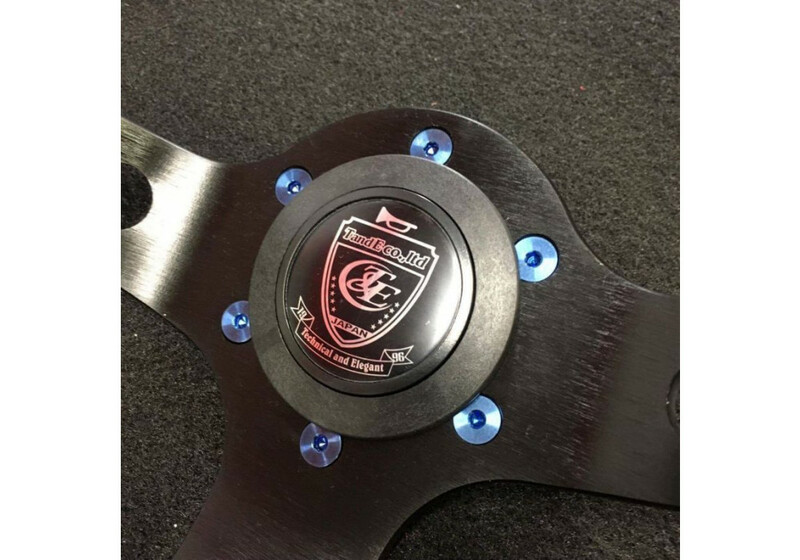 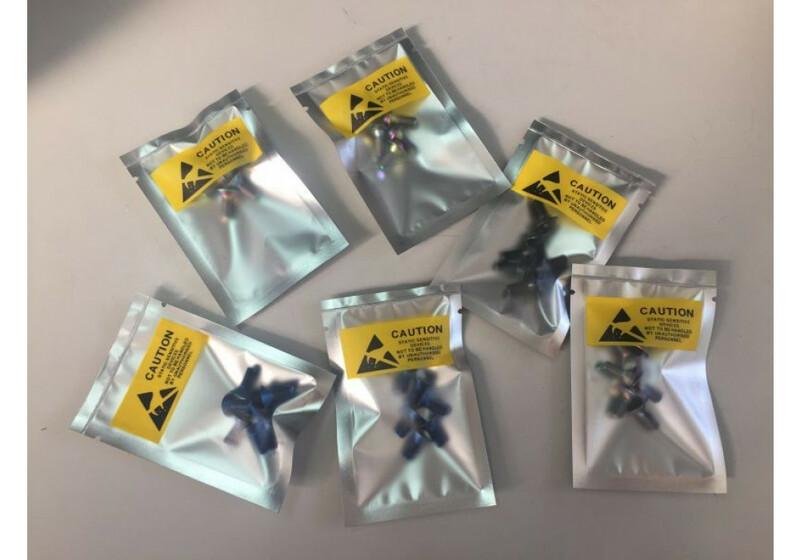 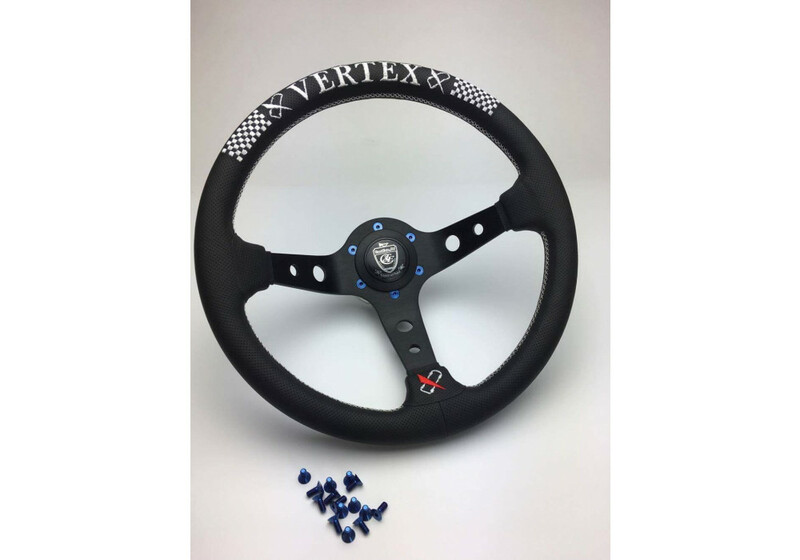 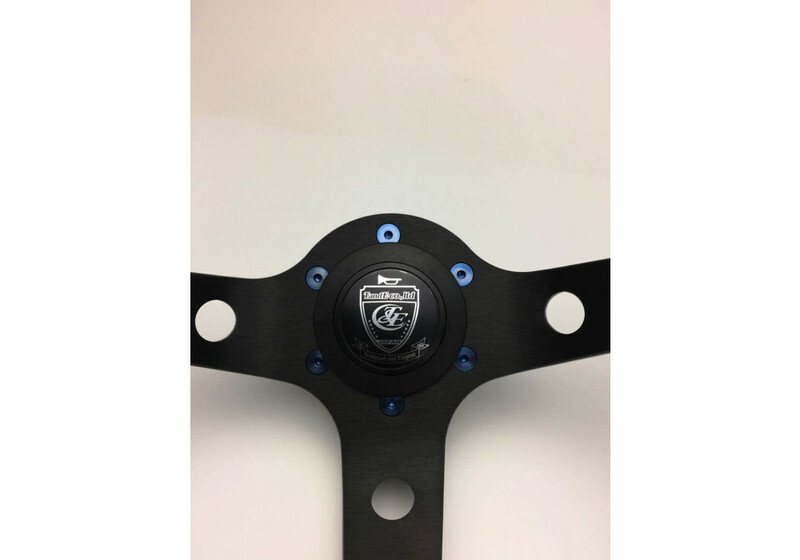 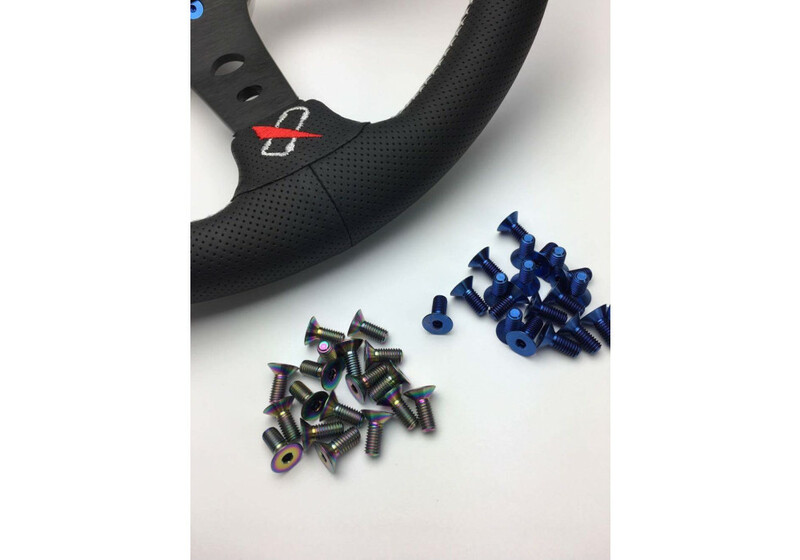 Vertex Titanium Steering Wheel Bolts should be ordered at REV9 Autosport https://rev9autosport.com/vertex-titanium-steering-wheel-bolts.html as they provide the best service and speed we've seen so far!